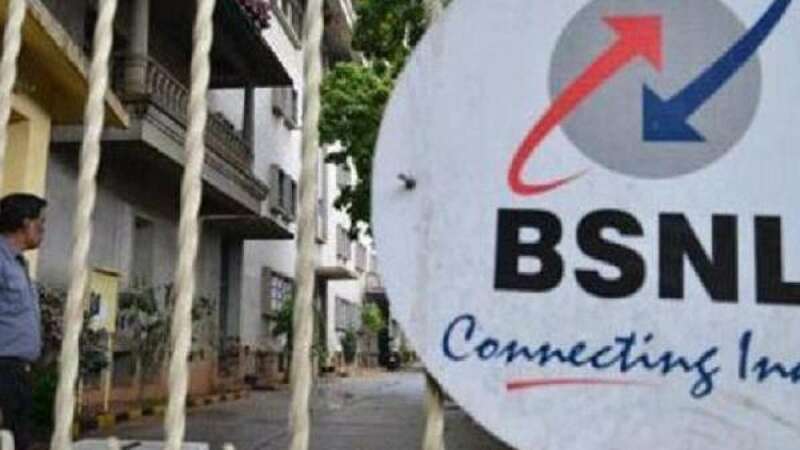 New Delhi : Bharat Sanchar Nigam Limited (BSNL) has released a notification for the recruitment of 300 Management Trainees. Interested candidates may check the vacancy details and apply online from 26-12-2018 to 26-01-2019. Educational Qualification: Candidates should have passed Degree in Engineering/Technology with minimum 60% marks and MBA/M.Tech. BSNL Selection Process: Selection of candidates will be made on the basis of Online Assessment Examination, Documents Verification, Group Discussion and Interview. Interested and eligible candidates may apply online through BSNL website - http://www.bsnl.co.in/ - from 26-12-2018 to 26-01-2019.